Please Check (Add Extras) for Additional Video Promotion. 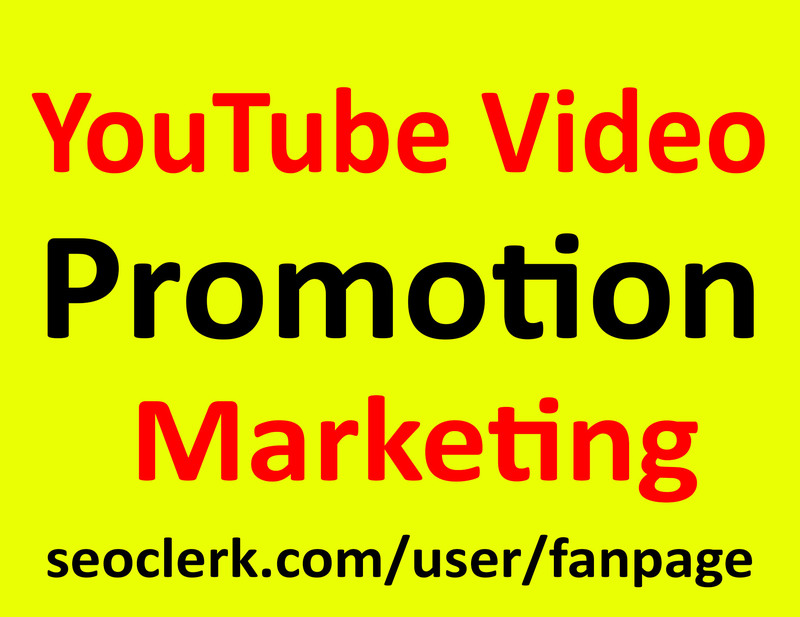 Fast YouTube Video Promotion Marketing Active Audience is ranked 5 out of 5. Based on 46 user reviews.